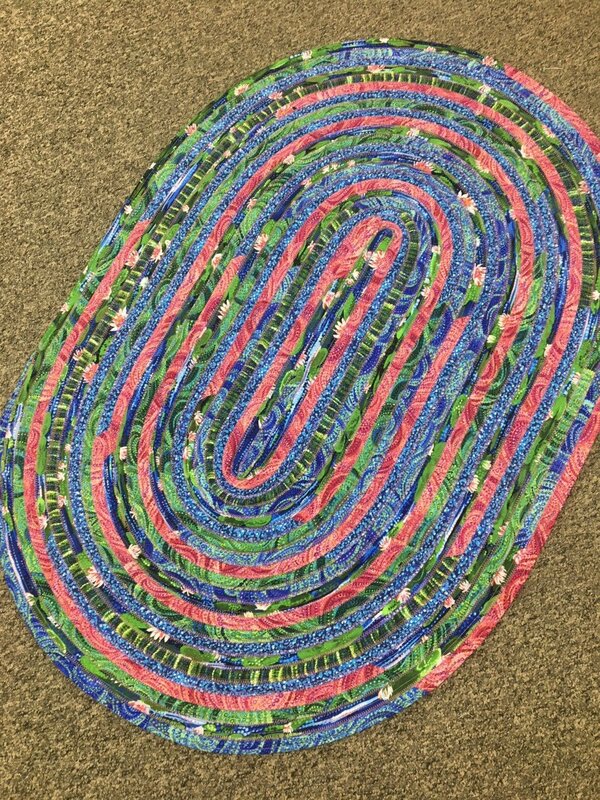 Jelly Roll Rugs are all the rage! Jeanann will lead you through a two part class and provide tips and tricks to make your own gorgeous rug. The first class will touch on the basics of sewing your strips and binding together and the second class will focus on construction. This class will fill up fast! Join us!